CODEMASTERS has today released a trailer for some post-launch content that has just dropped, including the Monte Carlo Rally in DiRT Rally 2.0 Stage One of Season One. In week 1 we saw the SKODA Fabia Rally and the Citroen C4 Rally, while this week we get the beautiful snowy Monte Carlo Rally as well as a special livery. In week 5 players can expect the BMW M1 Procar Rally, the Open Manta 400 and another spevial livery. With 11 weeks of content rolling out in Season One there are plenty of reasons for fans to get excited as the game grows. 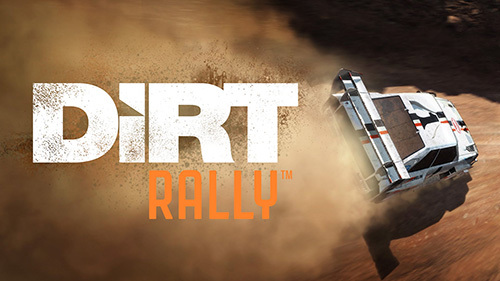 DiRT Rally 2.0 Stage One of Season One is only available to deluxe edition owners, though standard edition owners can upgrade at any time. 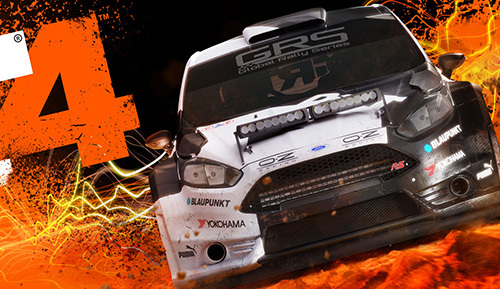 DiRT Rally 2.0 launched on February 26 on Xbox One, PlayStation 4 and Windows PC platforms. Stay tuned to Rocket Chainsaw for more news on post-launch content, and for more information head to the official DiRT Rally 2.0 website.